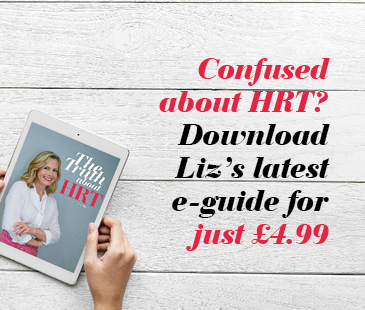 Liz shares the pros and cons of supplements, a common cause of recurring UTIs, her gut-friendly Easter goodness and her favourite recipes for spring. Are our genes to blame when our jeans don’t fit? Liz is joined by Giles Yeo, to debunk weight-loss myths and discuss how genes influence our eating habits. 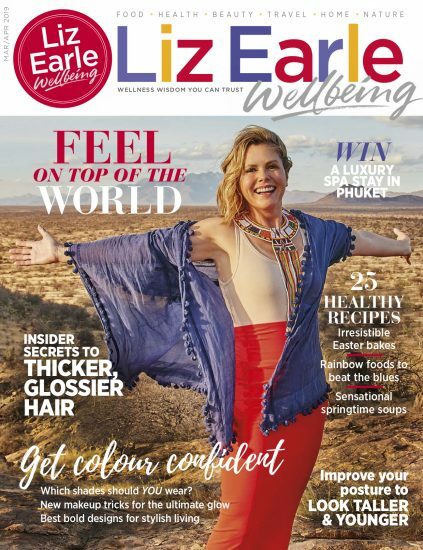 Liz and Michael discuss breast health, including the efficacy of breast cancer screening and ways to improve the quality of life of all mid-life women.